For our 10th episode, we are joined by very special guest Karen a.k.a. Say Dat Again (“Dat as in D-A-T”), co-host of “The Black Guy Who Tips” podcast and friend of the show. 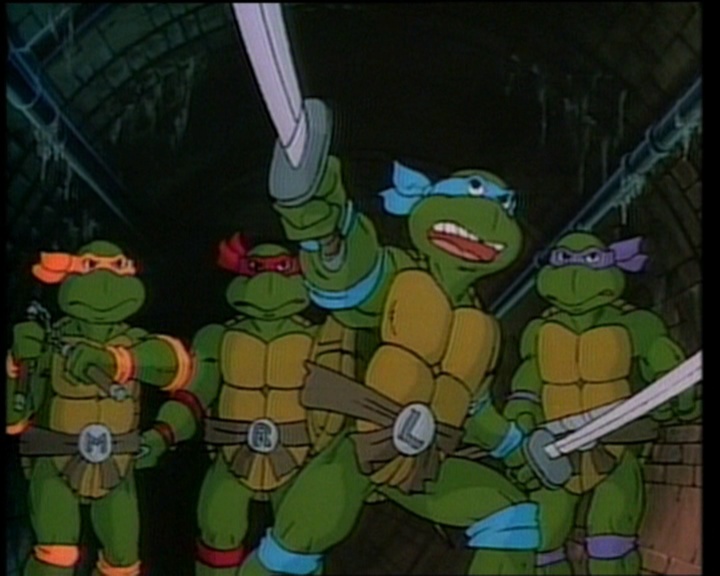 This show we’ll be talking about the world’s most fearsome fighting teens, the heroes in the half-shell, the Teenage Mutant Ninja Turtles! Enjoy this classic episode via our free CSP Archive! Download, listen and tell a friend! 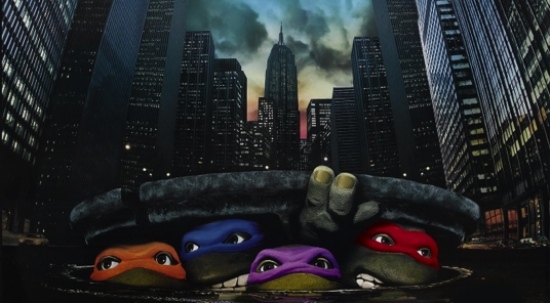 Heroes in the Half-Shell… Turtle Power! 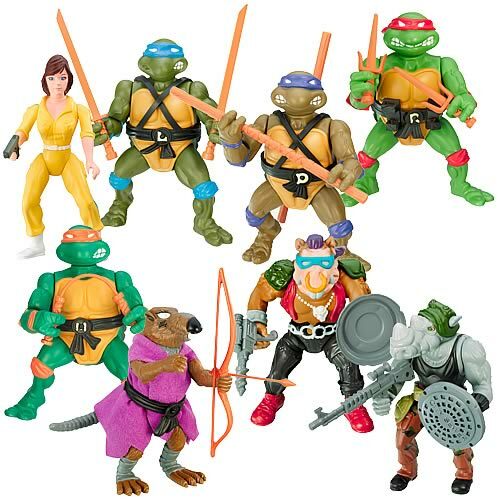 … and be sure to vote in the poll for your favorite Ninja Turtle! 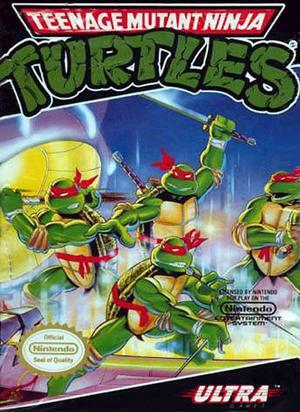 Rank the Turtles – vote in our online poll with your choice! @nicju, @TerrenceBrown56, @QuanHatesYou, @BrandonMMurphy and @HowardtheDeck on twitter. They’re the world’s most fearsome fighting teens! Tracks and audio clips used are property their respective license holders and are included for informational purposes only. 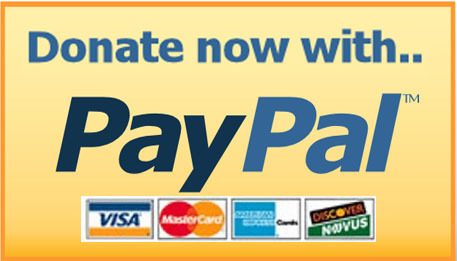 Be sure to send us feedback on the show! Thanks for enjoying the Cold Slither Podcast! You’ll be joining us soon!